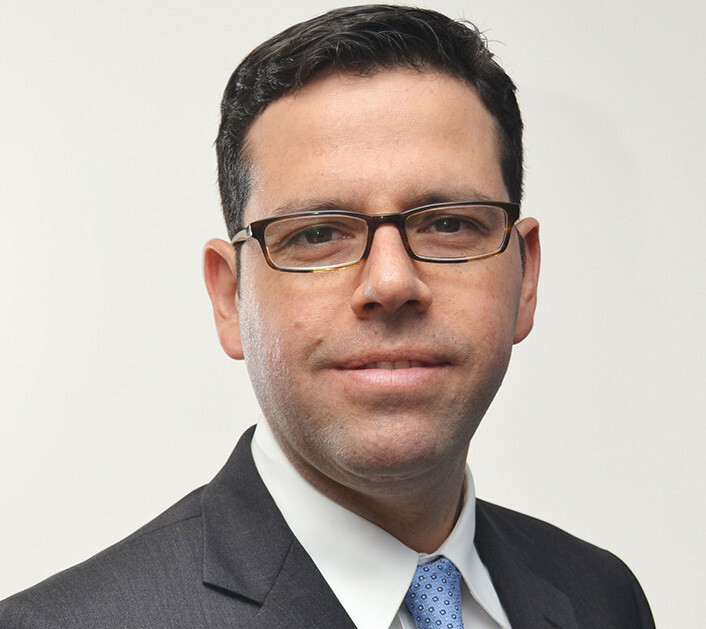 Francisco Pérez‐González is Dean (Business) and Professor of Finance at ITAM in Mexico City. Before joining ITAM, he was a faculty member at Stanford University Graduate School of Business, and a Faculty Research Fellow at the National Bureau of Economic Research. Prior to Stanford, Francisco taught at Columbia University, Graduate School of Business, the University of Chicago, Booth School of Business, and at the University of Texas. Prior to academia, he served as an economist at the Mexican Ministry of Finance, and at the Mexican Council of Economic Advisers to the President. Francisco’s research has been published at top economics and finance journals, such as, the American Economic Review, the Journal of Finance, and the Quarterly Journal of Economics. His risk‐management research was recognized in 2014 with the Brattle First Paper Prize for the best corporate finance study published in the Journal of Finance. His research received the international CUNEF, Deutsche Bank, Universia Jaime Fernández de Araoz Corporate Finance Award, for the best applied research in economics and corporate finance. His research has been profiled by major media outlets such as Bloomberg BusinessWeek, The Economist, The Wall Street Journal, Slate, among others. He has presented his research in over 75 universities and conferences around the world, including Berkeley, Chicago, Columbia, Duke, Harvard, MIT, Northwestern, Oxford, Stanford, Wharton, among many others. He has also participated as a faculty member in the Stanford Director´s College Program in several countries, and taught executive education programs for Columbia, ITAM, LBS and Stanford. He was recognized with ITAM’s distinguished alumni award and he was a Fulbright Scholar at Harvard University. Francisco’s research interests are in the intersection of corporate finance and organizational economics. His corporate finance research has examined the consequences of hedging for firm value, the impact of taxes on capital structure decisions, and the relevance of large shareholders’ incentives for payout policies. Francisco’s organizational economics research has investigated the impact of CEOs on profitability, the consequences of organizational structures on productivity, the impact of competition on managerial discipline, and the influence of large shareholders on CEO succession decisions, among other topics. He has conducted extensive research examining the strengths and challenges of family firms both in the U.S. and abroad.